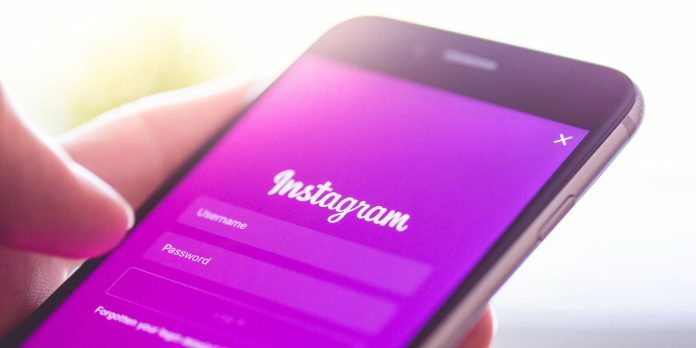 Ever since Instagram updated its algorithm in 2016 and introduced the users to a non-chronological timeline, the photo-sharing app has been showered with user backlash over random feeds. But the days of confusion and potential awkwardness, when you accidentally like your crush’s post from three days ago because it’s in your feed, might finally be over. Instagram announced on March 22nd an app update that changes their algorithm to prioritise new posts. So although the news feed won’t be entirely chronological, you will now be less likely to see a post from the day before yesterday. Yet it’s still very likely to see your best friend’s selfie from last weekend. Hence, it’s pretty much guaranteed that you won’t miss posts from the users you interact the most with. The other new feature they’ve decided to try out is a “new posts” button. By tapping the button the users can decide for themselves when they want to refresh the feed for new posts, instead of it happening automatically. The new changes to the algorithm won’t affect her in a significant way – although a chronological timeline “is preferable”, according to Aisling Keenan, Irish beauty editor and freelance journalist with over 13,000 Instagram followers. “I keep on with the same content at the same time of day and I find that if the content good, it gets the attention it deserves… if it’s below par, it doesn’t,” Keenan said. “This is a nice change that people should notice,” Madway added. In a blog post published on March 22nd, the social media company pointed out the importance of listening to user feedback. “Our goal is to be the best place to share and connect with the people and interests that matter the most to you,” the post said.